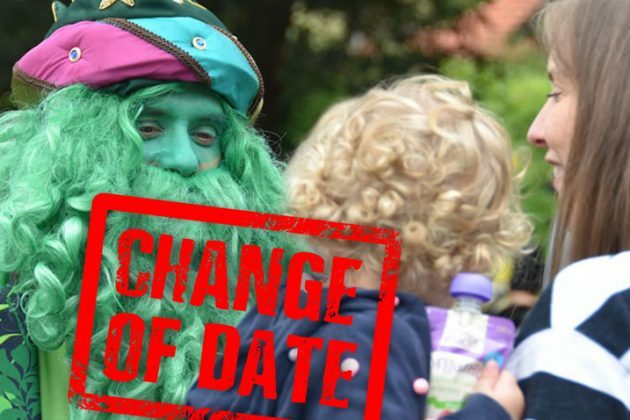 CHANGE OF DATE: Children’s Fair will now be held on Friday 27 October from 10am-12pm at Allan Border Oval due to tomorrow’s wet weather forecast. We apologise for any inconvenience. Young children will enjoy two action-packed hours of fun at Mosman Council’s Children’s Fair. Activities include jumping in the giant inflatable panda ball crawl, face painting, patting scaly, slithery zoo friends, moving to the tribal beats of the African drumming sessions, teacup rides or sailing the high seas on the pirate ship. There will also be painting, story time, play-doh creations and more.